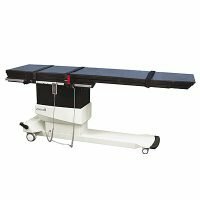 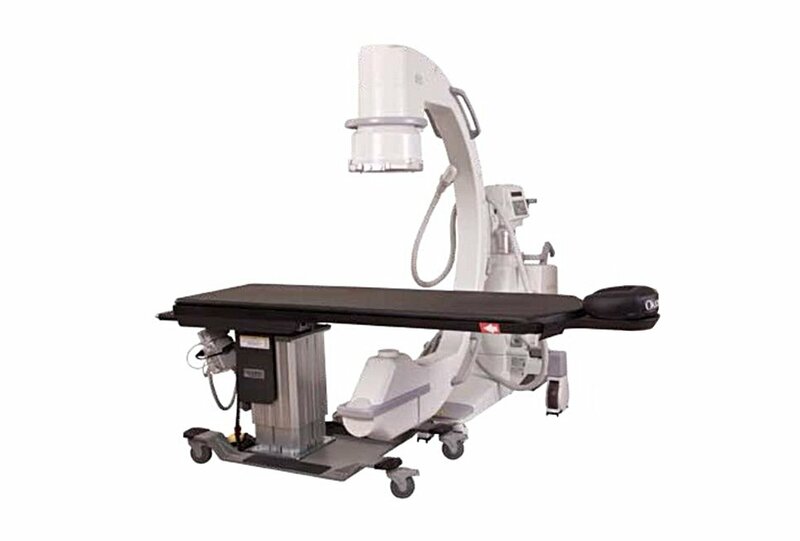 Equipped MD offers a wide range of c-arm tables including standard c-arm tables, vascular c-arm tables, urology c-arm tables, and standard operating room tables that are c-arm compatible. 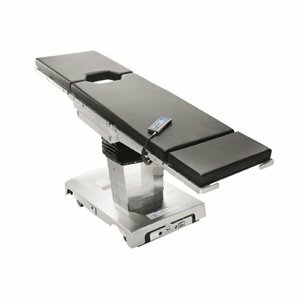 The standard c-arm tables come in a variety of sizes and movements with 3 movements (height, trendelenburg, and lateral tilt) being the most popular. 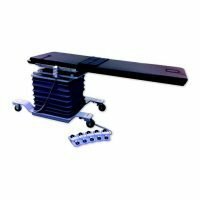 Vascular tables move a step further and add 4-way float capabilities with joystick movements allowing both lateral and longitudinal movements at the same time and are ideal for runoffs without having to move the c-arm. 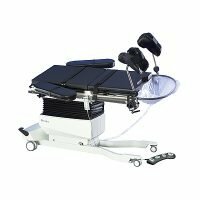 Urology tables are a variation of the standard c-arm table that includes removable table sections where a catch bag and stirrups can be attached; these are commonly required for urology procedures. 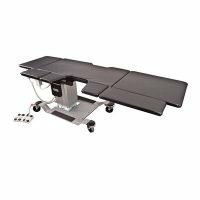 Lastly, traditional operating room tables are ideal for facilities which require some imaging during procedures but where imaging is not a primary focus, such as in orthopedics. 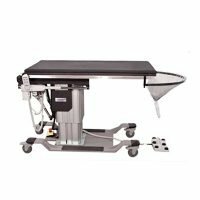 Do you already have a make and model of a table in mind? 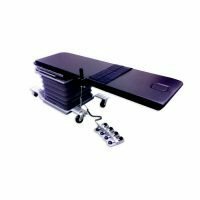 Need assistance in selecting a table that would be the best fit for you? 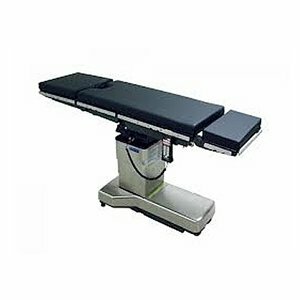 Simply “Request A Quote” by clicking the button below and we would be happy to help you.